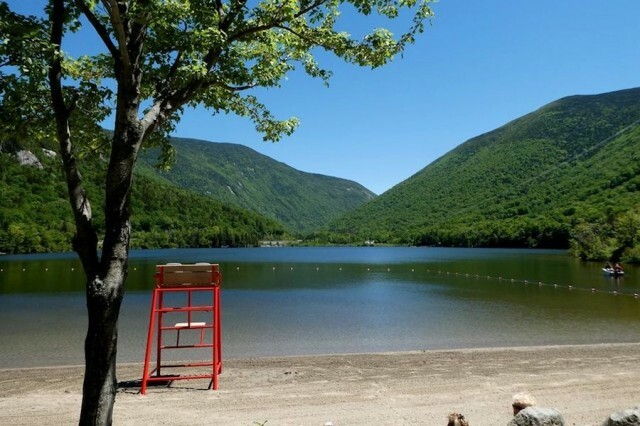 Summer is in full swing and that means it's time to cool off and chill out at your favorite Granite State mountain resort. Lakes, rivers, ponds and waterslides make it easy to float through fun summer days. 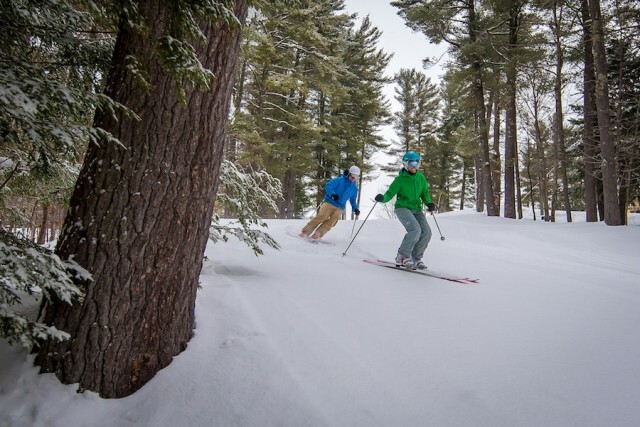 With fresh snow falling, the January thaw is a distant memory at New Hampshire’s King Pine. Joining the groomer’s work making for great snow surfaces, snowmakers fired up across the mountain this week. If you haven’t already, now is the time to plan your Presidents week getaway to the mountains. 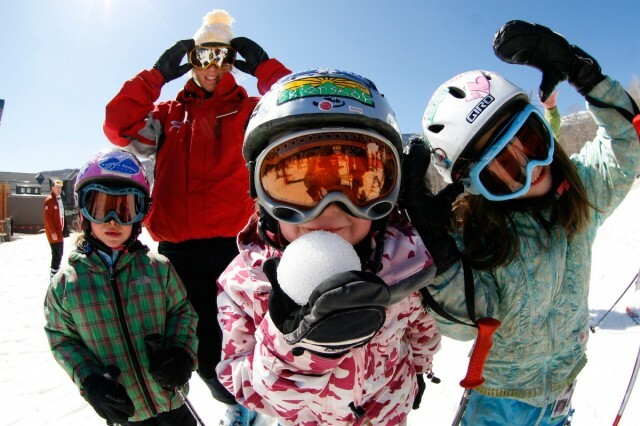 Many families have the week off from school, and resorts are ready with many kid-friendly deals and activities to keep everyone smiling. 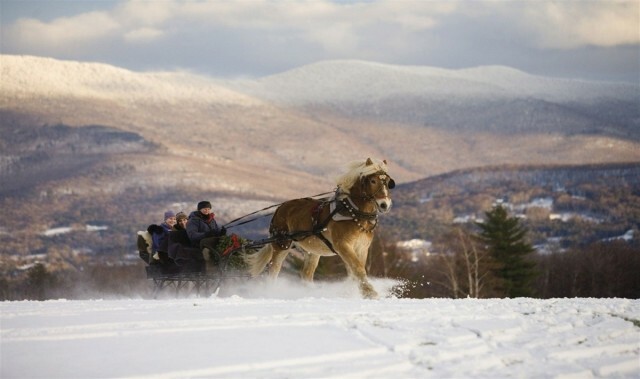 With all the snow piling up across the country, we may just have to use sleighs to get to the mountains. 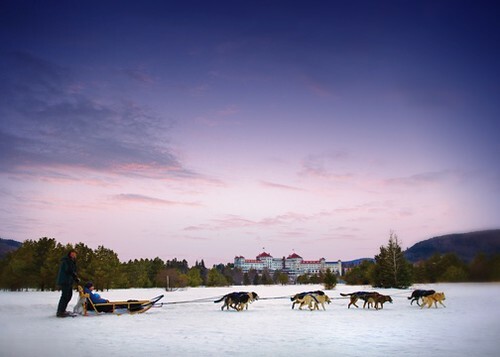 The classic winter experience is a must-do for a chance to enjoy another side of your favorite resort, many with perks like hot chocolate or dinner as part of the adventure. 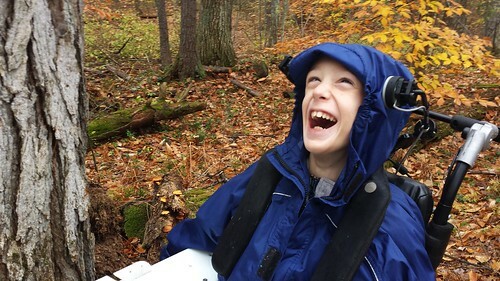 The money raised at this year’s Cynthia's Challenge 24-hour ski-a-thon at King Pine, March 18-19, 2016, will go towards helping 10-year-old Kevin Dall's family purchase a wheelchair accessible van. 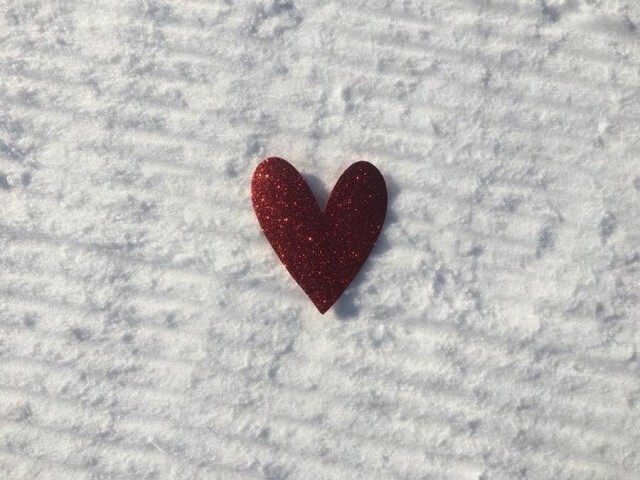 As we celebrate the long-awaited return of winter in New Hampshire, the flakes are falling on more than just the ski slopes. For the full mountain resort experience, savor a jaunt through the woods on a traditional horse drawn sleigh ride, get your adrenaline rush on a zipline, or control your own speed on a mountain coaster. 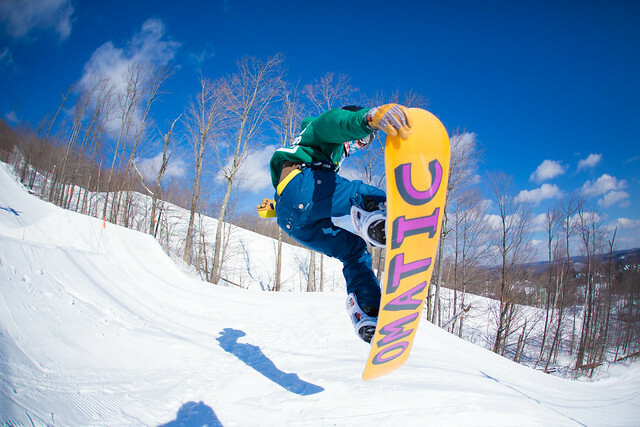 The 9th edition of World Snowboard Day will bring together riders from across the globe Sunday, Dec. 21– from beginners to experts – to kick off the season, and to celebrate snowboarding and its unique subculture. Timing is everything, and if you have considered a New Hampshire ski and ride vacation this month, your timing is corduroy perfect. 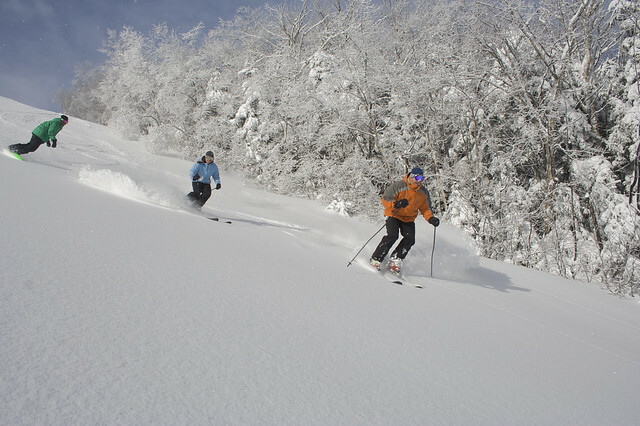 Ski New Hampshire is offering substantial ticket savings that can be used during the Presidents’ Week holiday and beyond.